While on a business trip, we arrived by train to Bavaria. We couldn´t miss the chance to visit a classic Bavarian pub in Munich. It was a nice pub. The beer was mostly served in Willi Becher 0.5 L tumblers. But we were a bit disappointed by the indistinct taste. When we tasted the local Binding beer in Frankfurt in spring, we liked it more. 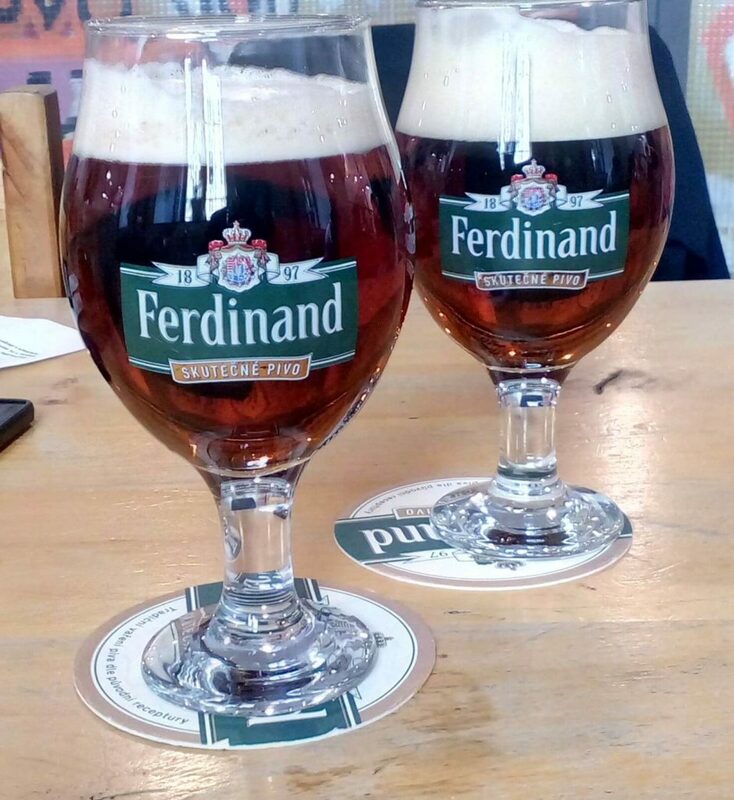 On the way back, we took the advantage of our transfer in Prague to go get some Czech beer from the Ferdinand brewery pub, located not far from the main train station. The Sedm kulí special beer was delicious. 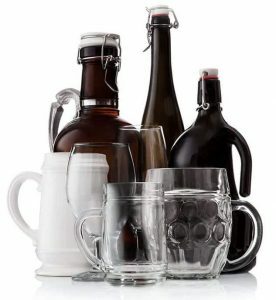 And it was especially delicious when could drink it out of Noblessa 0.4 stemware, which we supply to the Ferdinand brewery.